To celebrate the 21st anniversary of their debut release, Blur’s break-through album Parklife has now been remastered from the original tapes by Frank Arkwright (The Smiths, Arcade Fire, New Order, Joy Division), with the remastering overseen by legendary original producer, Stephen Street. Expanded across two discs, the LP format of Parklife remaster is cut on heavyweight 180 gram, audiophile vinyl and housed in a replica of the original sleeve artwork. To celebrate the 21st anniversary of their debut release, Blur’s break-through album Parklife has now been remastered from the original tapes by Frank Arkwright (The Smiths, Arcade Fire, New Order, Joy Division), with the remastering overseen by legendary original producer, Stephen Street. 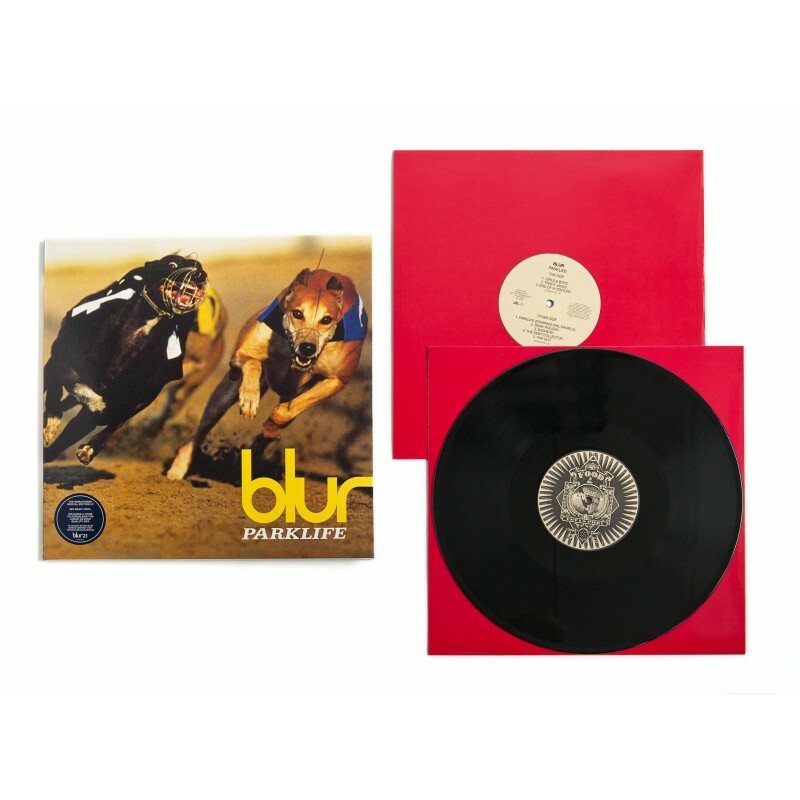 Expanded across two discs, the LP format of Parklife remaster is cut on heavyweight 180 gram, audiophile vinyl and housed in a replica of the original sleeve artwork.